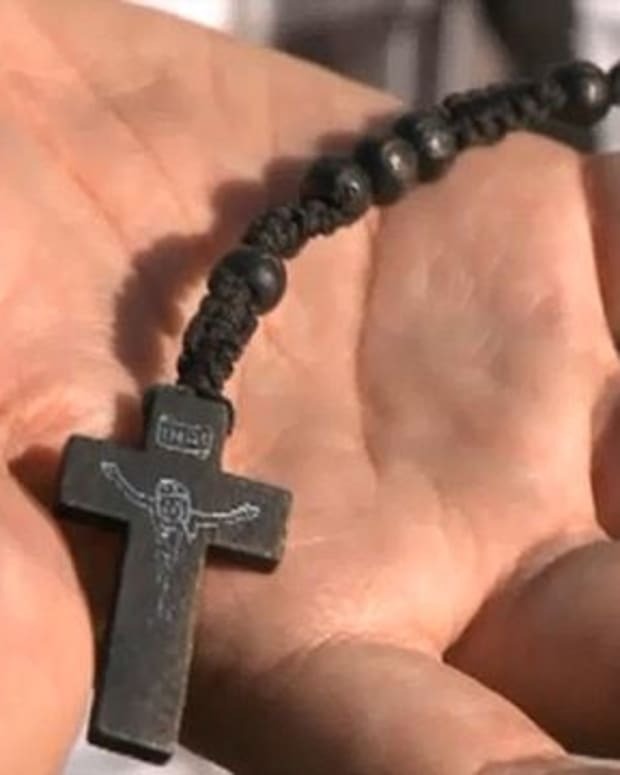 6th Grader Banned From Wearing Rosary Necklace Because it's a "Gang Symbol"
In Fremont, Omaha, sixth-grader Elizabeth Carey said she was told that she can&apos;t wear a rosary necklace because it violates the dress code at the Fremont Public Schools. "The principal said I couldn&apos;t wear my necklace at all because gangsters were wearing it," Carey told KETV News. "I&apos;m wearing a cross necklace, a cross T-shirt and a cross bracelet. 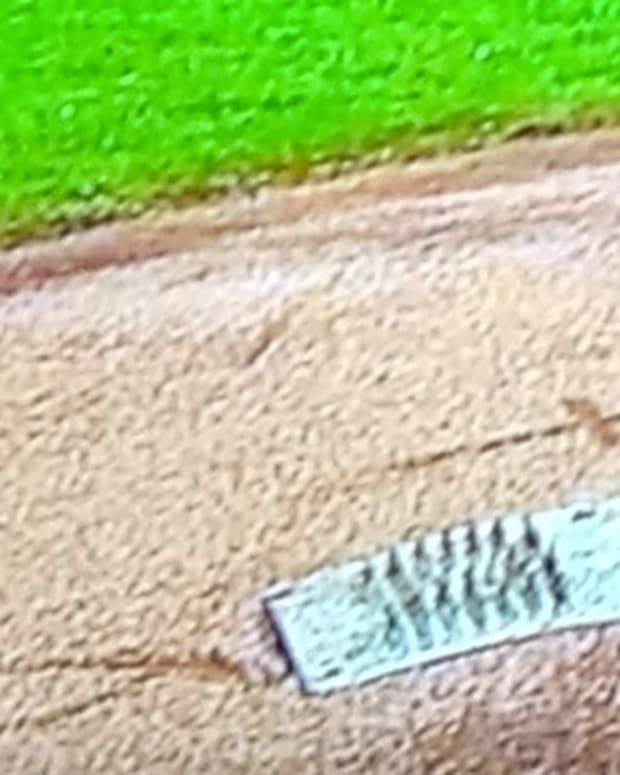 I&apos;m thinking of how Jesus died on the cross." 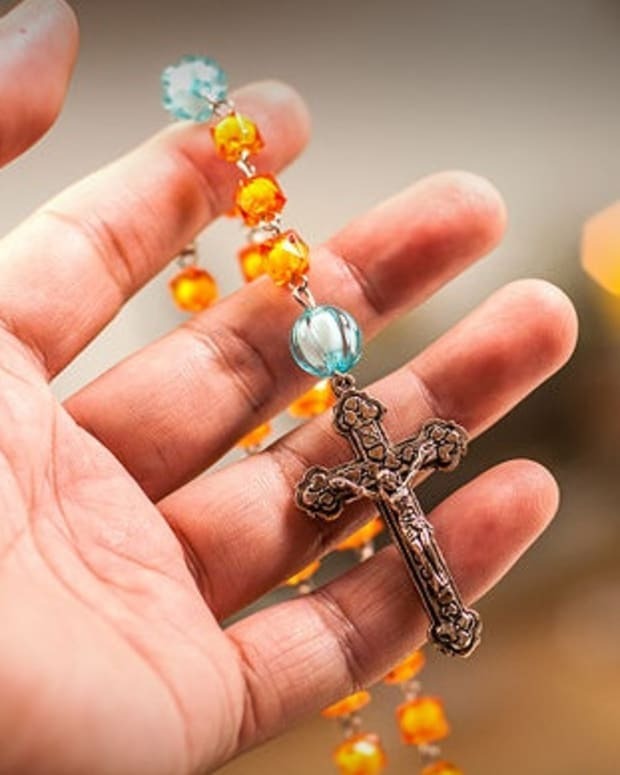 Superintendent Steve Sexton defended the policy: "We had information from law enforcement that there were documented instances of gang activity in the area and we had information that states that the rosary was being used as a symbol of gang affiliation." However, Omaha Catholic Archdiocese Chancellor Rev. Joseph Taphorn defended the youngster: "I don&apos;t think Christians should have to forfeit what is the symbol for the love of Christ because a few people want to misuse that symbol." "One ought to be able to figure out whether she&apos;s trying to promote a gang. If she&apos;s not, why would she be punished for her right of religious freedom and religious expression?" Carey said she doesn&apos;t even know what a gang is and it makes her upset that she was punished for wearing what she thought was a necklace: "It makes me feel like I want to scream really bad." Carey said she will continue to make a statement with her wardrobe through cross necklaces and shirts: "I&apos;m deciding to stand up for Jesus and do whatever I can to stop this." 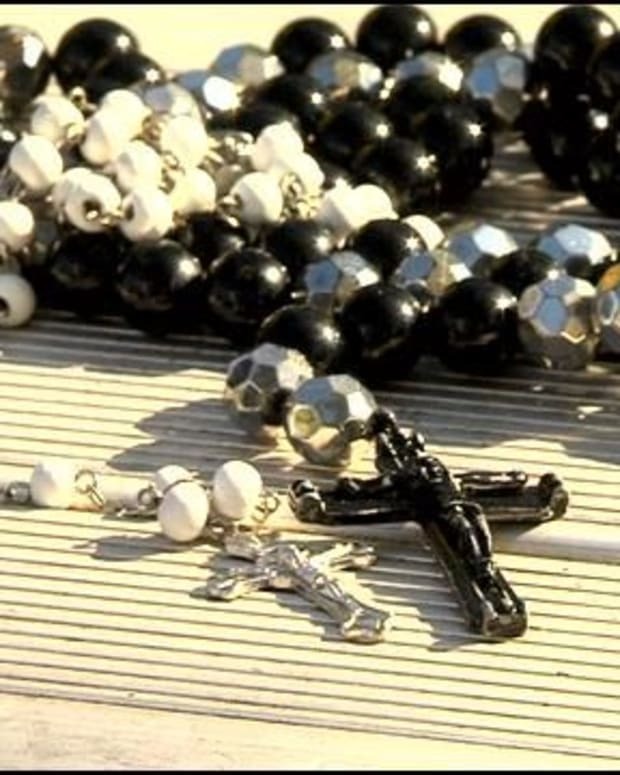 Fremont Public Schools said the district has no problem with students wearing jewelry or clothing to express their faith, but rosaries are an exception, which could be discrimination. 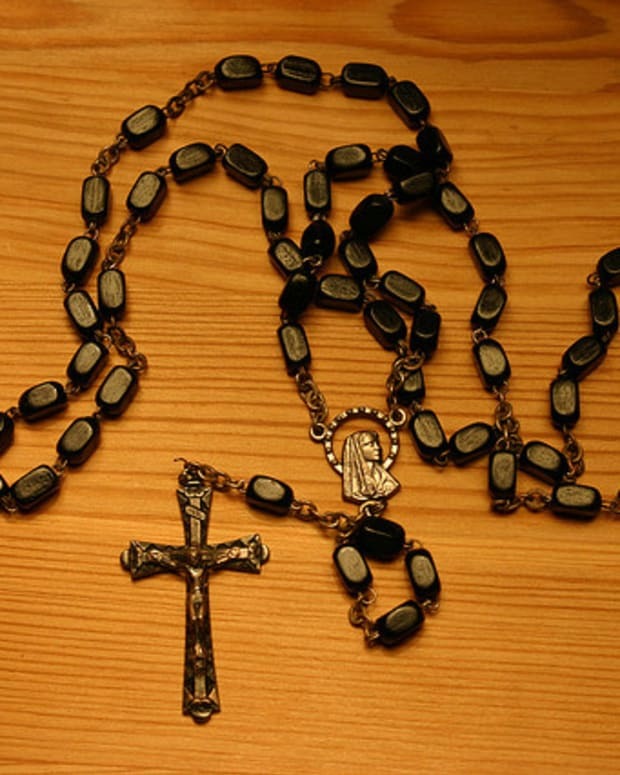 School Seizes Manuel Vigil's Rosary Beads Because they are "Gang-Related"